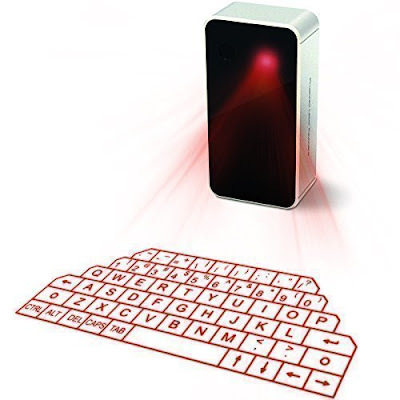 I had already shared a beautiful QWERTY Keyboard Case for Samsung Galaxy S7 and Galaxy S7 Edge few days back in Samsung Fan Club’s Accessories Section. 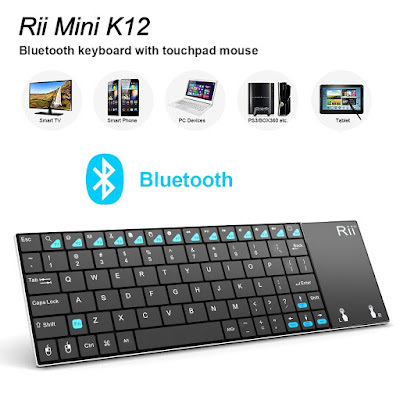 Today I am coming up with Unique and Stylish Chargeable Wireless Bluetooth Keyboards for our beloved Samsung Galaxy S10 Smartphone. 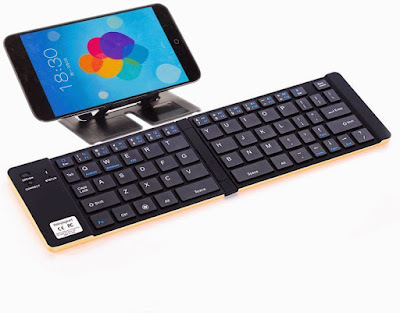 These Portable Keyboards for Samsung Galaxy S10 are elegant and unique, easy to carry and some of them are even fold-able making them extremely portable. 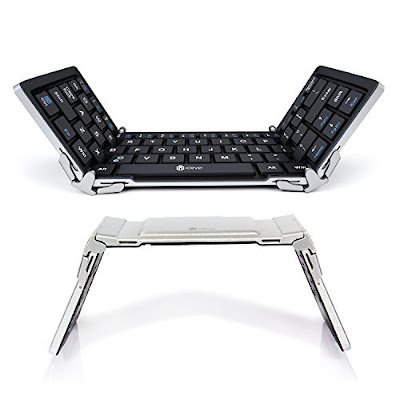 Some of them also offer touch-pad to use as a mouse. Let’s have a closer look at all of them. 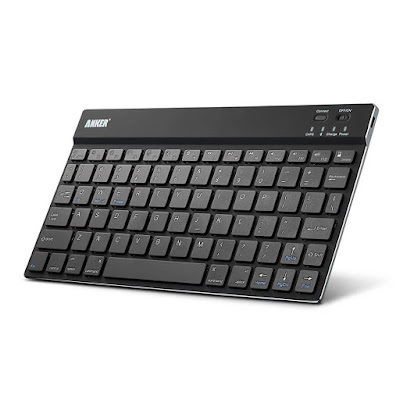 You can use these Wireless Bluetooth keyboards with almost any device that supports Bluetooth input. 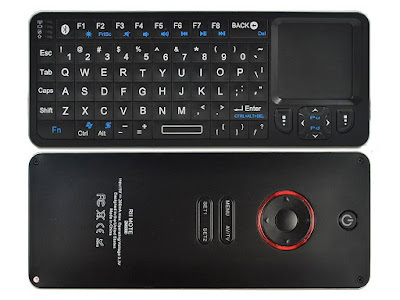 Cross compatible with all Android, iOS and Windows devices. 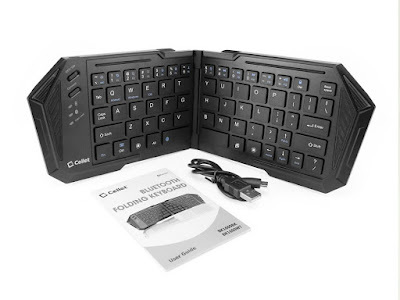 You can order any of them at Amazon.